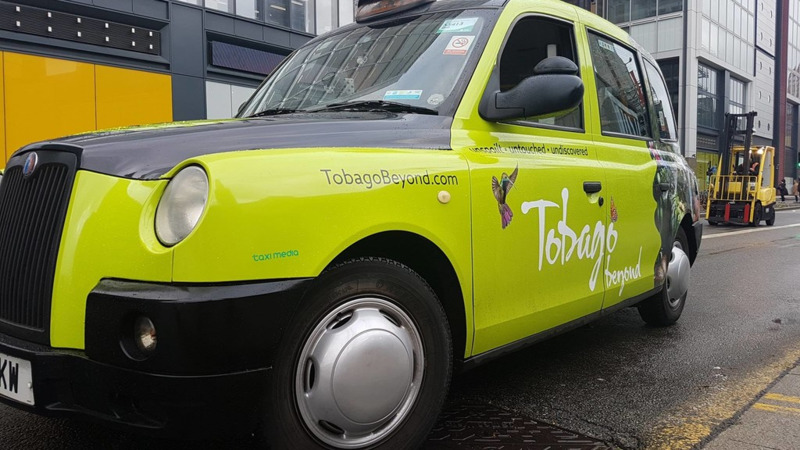 Trinidad and Tobago has made Fodor's Travel Go List of 52 travel destinations for 2019. It joins other destinations including Senegal, Java, The Azores in Portugal, The Dead Sea, Berlin, and Morocco, among others. The international travel guide said the twin-island is a "different kind of Caribbean island for fete, food, and fun." The country's multi-ethnic heritage and diverse food culture were highlighted as reasons to visit with doubles, pholourie, callaloo, pelau, and fish broth recommended as some of the dishes to indulge in. Travellers were invited to visit the Magnificent Seven, go down the islands, take a short day trip to Bamboo Cathedral or even take part in Hosay to get a true taste of the country's rich culture and social scene. 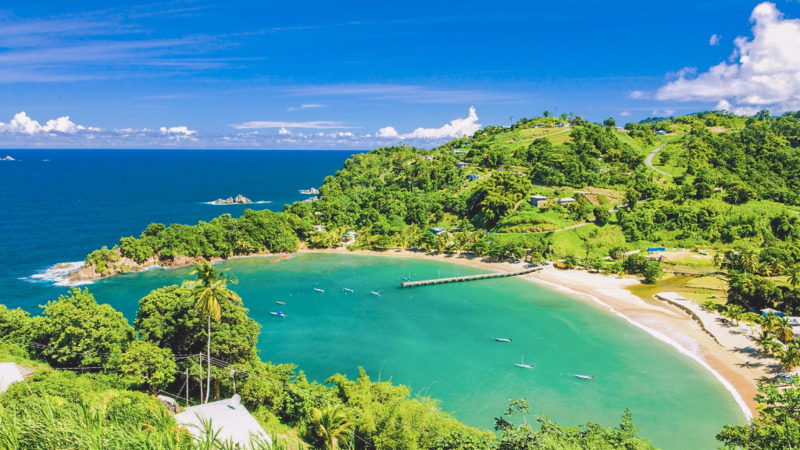 Of course, they recommended planning one's trip in time for Carnival and also suggested taking "a 15-minute flight to Tobago and discover Trinidad’s more laid-back and picturesque twin" Tobago for its rainforests, coral reefs, and postcard beaches. On another note, St. Martin and Puerto Rico have also made the list. The two islands were among several that were impacted by Hurricanes Irma and Maria, destroying much of its infrastructure. However, Fodor's recommended that both were must-visit islands saying that they had almost returned to pre-hurricane capacity. Check out their full list of destinations for 2019 here.